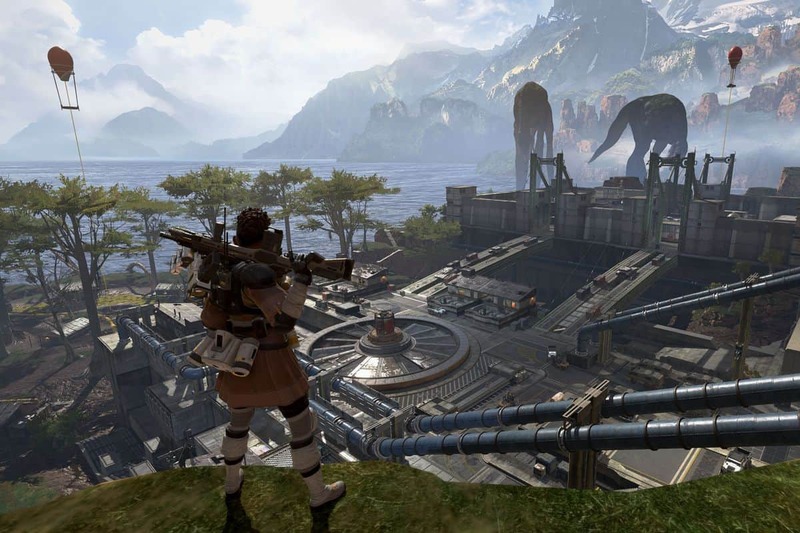 The battle royale games, Apex Legends, from the creators of the Titanfall series has taken the world by storm. 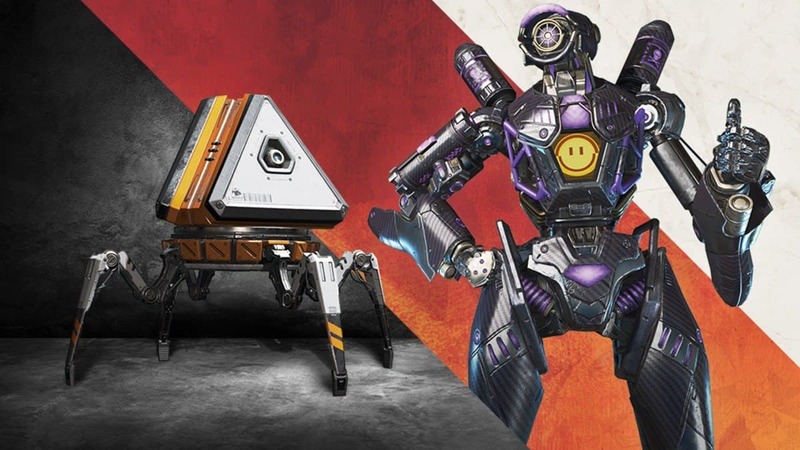 Respawn’s title has amassed millions of players already, so of course, accessibility questions have risen up. 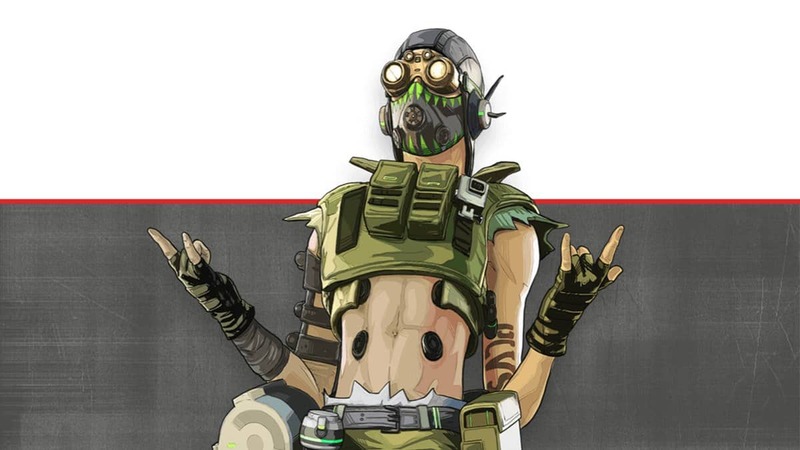 One of them being if Apex Legends would be coming to the Nintendo Switch. Respawn said that while they would love to port the game there, currently there aren’t any plans to do so. 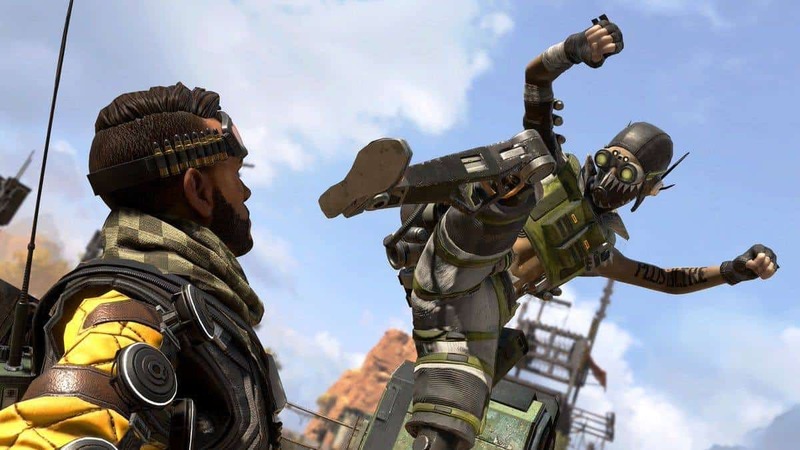 Respawn does want high amounts of accessibility for Apex Legends, that includes Nintendo Switch users. They’ve already talked about cross-play between platforms in the future so it’s not very far fetched to assume that we could be seeing a future Switch port. The game’s gonna be accessible almost anywhere, except Iran. 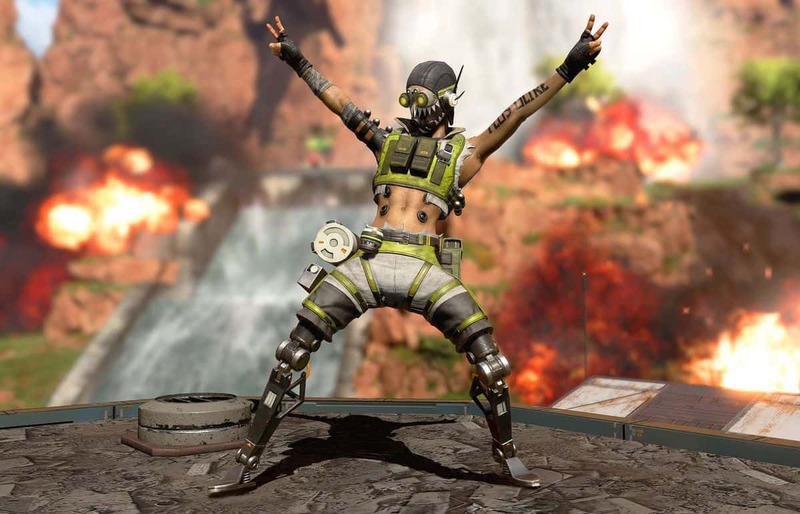 Apex Legends is the latest addition to the Battle royale trend. A sequence of games that PUBG and Fortnite initially caused a surge of popularity. Yes yes, I know they weren’t the first, and there’s gonna be that one gamer with a PHD going “bUt H1Z1 wAs ThE fIrSt”. Listen, the point is that people didn’t know Battle royale that much until those two came along. Anyways, Titanfall 2 did not do well at all despite having an amazing story and campaign mode. Something that was missing from the original game. EA has also been in a downwards spiral of sorts with the shabby launch of Battlefield 5 and the controversy behind the microtransaction paywalls in Star Wars Battlefront 2. 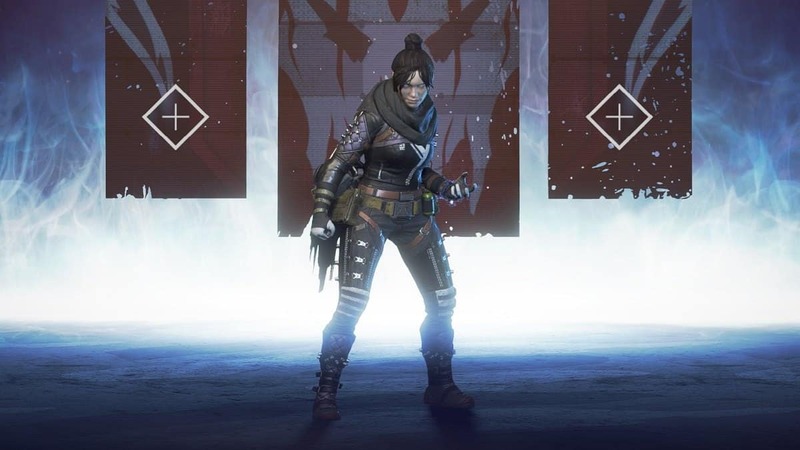 Apex Legends came in at the perfect time, managing to recover most of EA’s stocks that they lost during the BFV launch. The publishers owe a lot to Respawn for releasing their battle royale when they did. 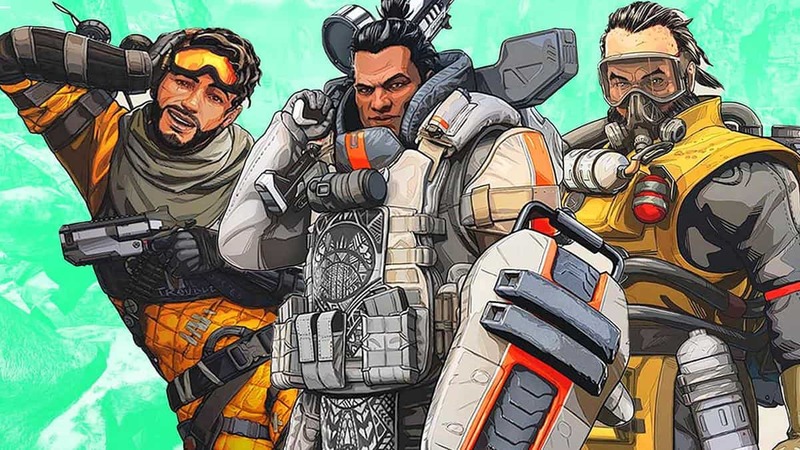 The game’s still relatively fresh and while Respawn doesn’t currently have plans for Apex Legends on the Nintendo Switch, time will be able to tell. Fingers are crossed.